SAP has made no secret of the fact that its bets for the future rest largely on its Hana in-memory computing platform. But broad adoption is a critical part of making those bets pay off. The new express edition of SAP Hana can be used free of charge on a laptop or PC to develop, test and deploy production applications that use up to 32 GB of memory; users who need more memory can upgrade for a fee. Either way, the software delivers database, application and advanced analytics services, allowing developers to build applications that use Hana's transactional and analytical processing against a single copy of data, whether structured or unstructured. Originally launched more than five years ago, Hana uses an in-memory computing engine in which data to be processed is held in RAM instead of being read from disks or flash storage. This makes for faster performance. Hana was recently updated with expanded analytics capabilities and tougher security, among other features. 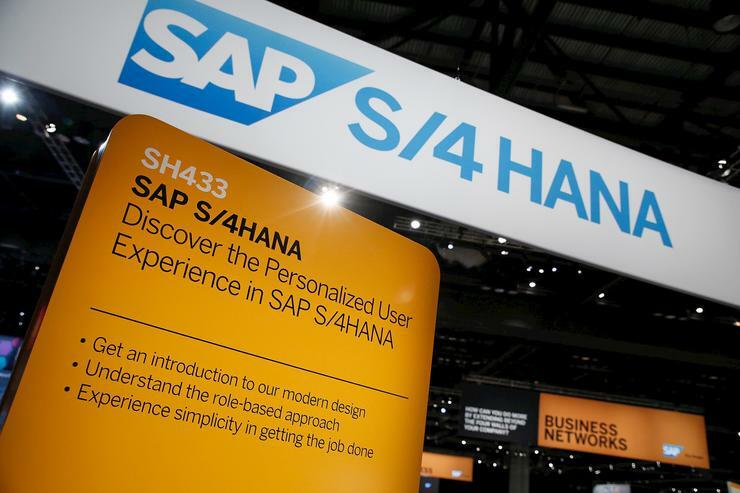 Hana also forms the basis for S/4Hana, the enterprise suite that SAP released in early 2015. The new express edition of Hana can be downloaded from the SAP developer center and installed on commodity servers, desktops and laptops using a binary installation package with support for either SUSE Linux Enterprise Server or Red Hat Enterprise Linux. Alternatively, it can be installed on Windows or Mac OS by downloading a virtual machine installation image that is distributed with SUSE Linux Enterprise Server. Tutorials, videos and community support are available. The software can also be obtained through the SAP Cloud Appliance Library, which provides deployment options for popular public cloud platforms.